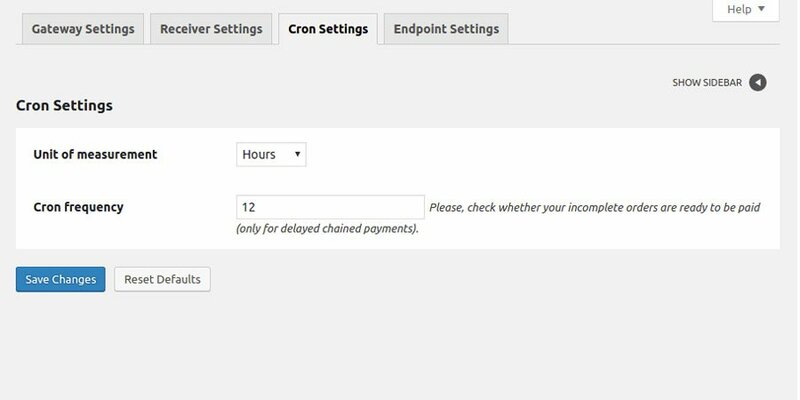 As stated earlier, WordPress’ cron are used to handle commission payments inChained Delayed mode. According to what you set in the Cron Settings tab in the plugin settings panel, the plugin schedules a recurring check during which it verifies if it’s necessary to issue one or more payments. Don’t forget to verify that your server server is enabled to use cron. This condition is required for the“Chained Delayed” method to work properly.